Things are about to heat up in Brawlhalla, the free-to-play platform fighting game. Developer Blue Mammoth Games revealed on Twitter today that Hellboy will come to the game in April. 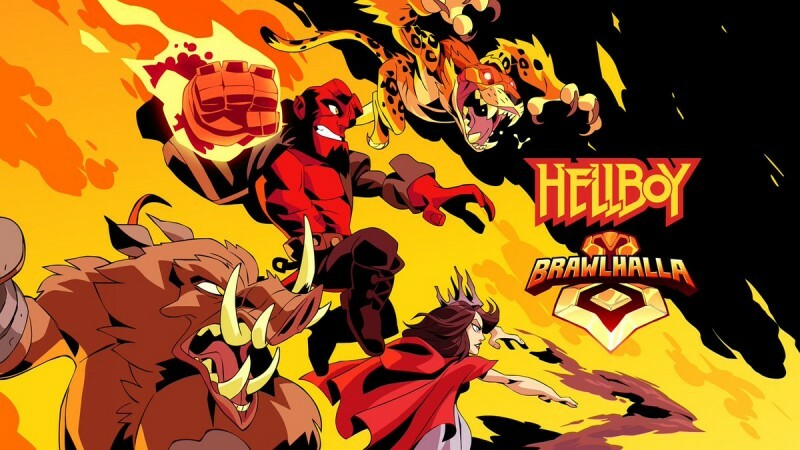 It's unclear from the Tweet if Hellboy's inclusion will take the form of a completely new character, like the recent addition of Thor, of if he'll be a re-skin for an existing character – like when Shovel Knight came to the game. Big Red will make his debut right around the time the new Hellboy movie hits theaters on April 12.